It is through storytelling sessions, culture probes and observational research that you can understand what people are “really” doing, and that's where a corporate anthropology comes in. 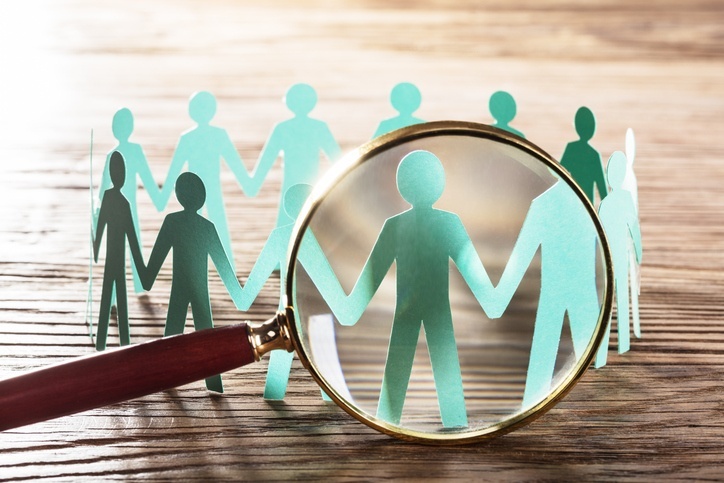 Corporate anthropologists (like myself) can dig deeper into how your employees connect with your customers to solve their needs. We can also help you better realize what your product means to the individual, their social group and the society of which they are a part. For companies, this is invaluable information as they plot a course for future growth. If you are trying to find out who is using your product, how are they using it and if they are happy with it, you can't just survey them, because people can't tell you what they are doing or why. They typically just tell you what they think you want to hear. That's why you need to go out exploring — what at SAMC we call "hanging out" — where you watch, listen and observe. But in today’s world, customers, competitors and companies themselves are all facing fast-moving changes. But your brain fights change. It hates to change. So it ignores what it is seeing — it discounts it. But as time marches on, demographics shift and customers find new solutions. Business must adapt to these changes or they will quickly get left behind. They need to recognize that the next generation of customers, and even employees, is very different from those they knew in the past. Are you experiencing this? Are all the things that made you a successful business not working any more in today's rapidly changing times? Maybe for you it has now become essential to step out and observe your business as if it was a "foreign country." If you applied a little observational research yourself (corporate anthropology!) you would then be able to "see with fresh eyes" what possibilities are all around you, just waiting for you to "see" them. Often your customers are telling you about their pain points, their unmet needs, and how your product or service could solve them. But if you are so busy running your business and aren't listening, you cannot hear them. And you'll lose out on a big opportunity. How can you hear what your customers are saying? Go Exploring! Corporate anthropology can help you innovate and add value to your product offerings, finding unoccupied market space that you can own before your competition gets there. Here is how you can start your exploration, and why you should make it part of the "way we do things here." The anthropological processes we use with our clients are not hard. They are all designed for you to use your eyes and ears to help you push the brain past the pain of change. This is not just qualitative market research. It is about stepping out of your organization and observing it as if you were a foreign visitor trying to learn the language, customs and values as you observe, listen and interact with your employees or customers or potential customers. Some tools to try — with a wide open mind. Take a look at Undercover Boss and mimic it — participate and observe, listen to the stories being told from your employees inside your own firm. Lunch and listen — Take a favorite client out to lunch and listen to the stories he or she is telling you about the trends and challenges they are facing. Deep hanging out is simple. Go find a place to sit and observe people...how they buy, what they buy, what they pass over, what frustrates them. Culture assessments are great to get you to step back and look at your company culture. Take the assessment www.ocai-online.com and see what you find. Remember Marcel Proust's quote which I share often: "The real voyage of discovery is not in seeking new landscapes but in having new eyes." Sounds like it's time to go exploring, doesn't it!